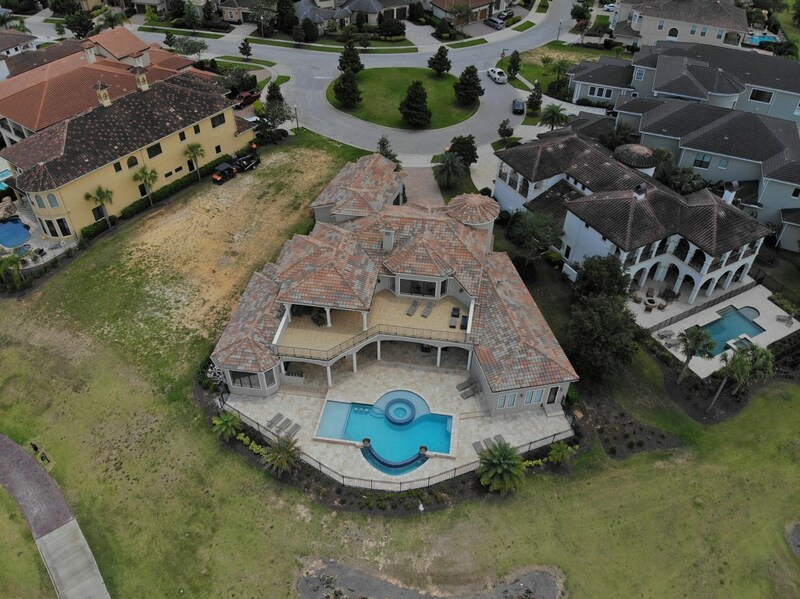 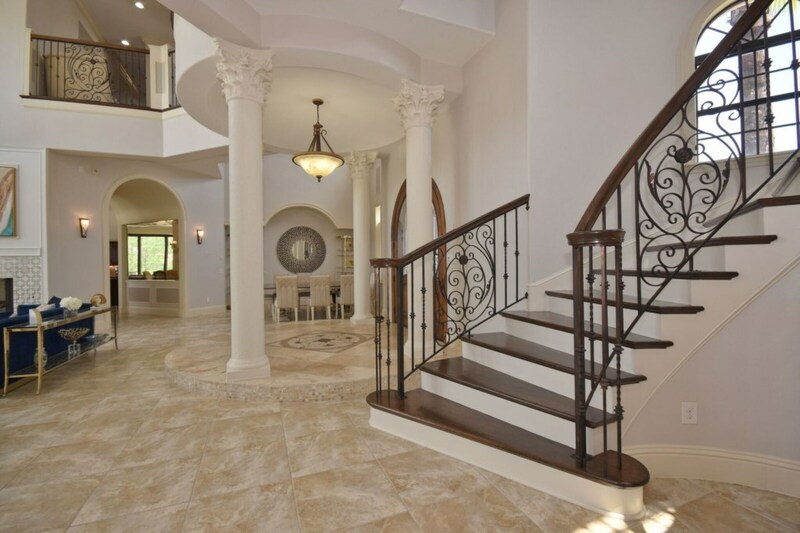 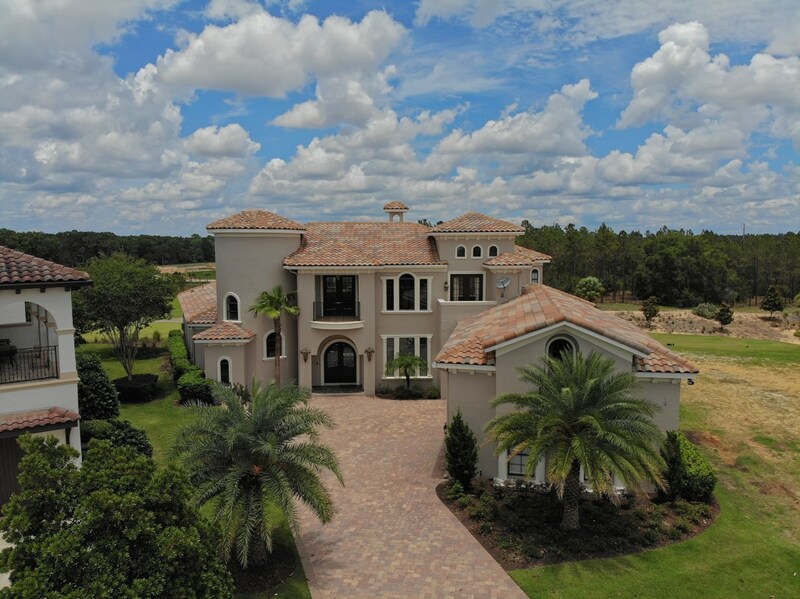 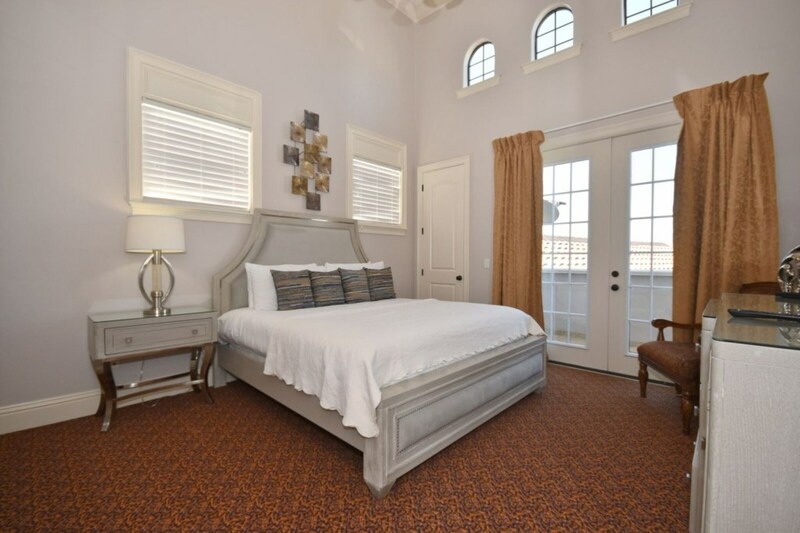 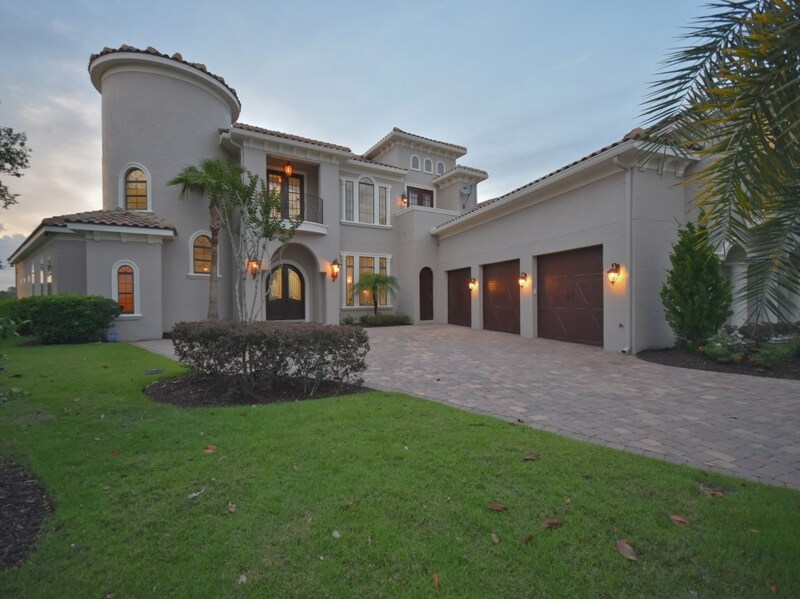 A custom 6 bedroom villa, sleeping up to 12 guests, with bedrooms across both floors! 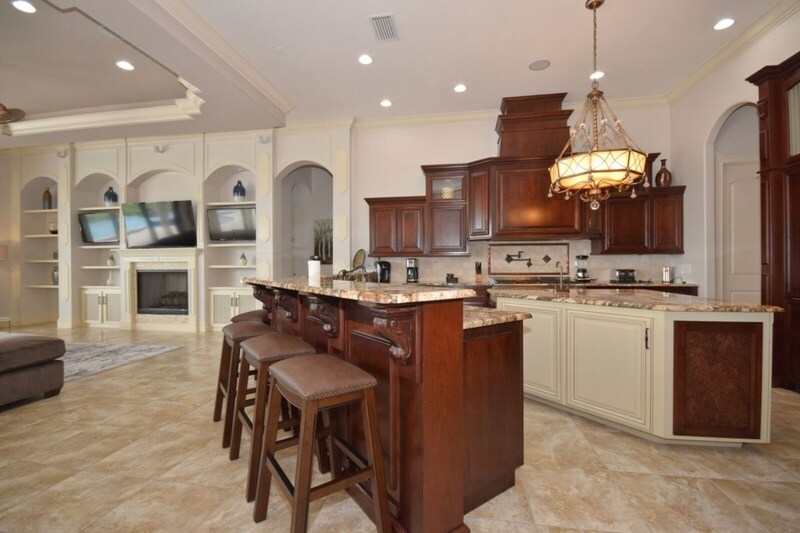 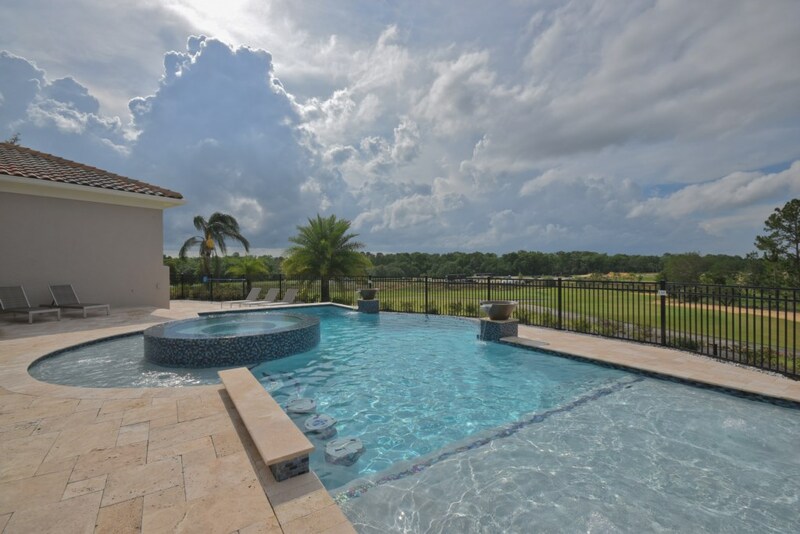 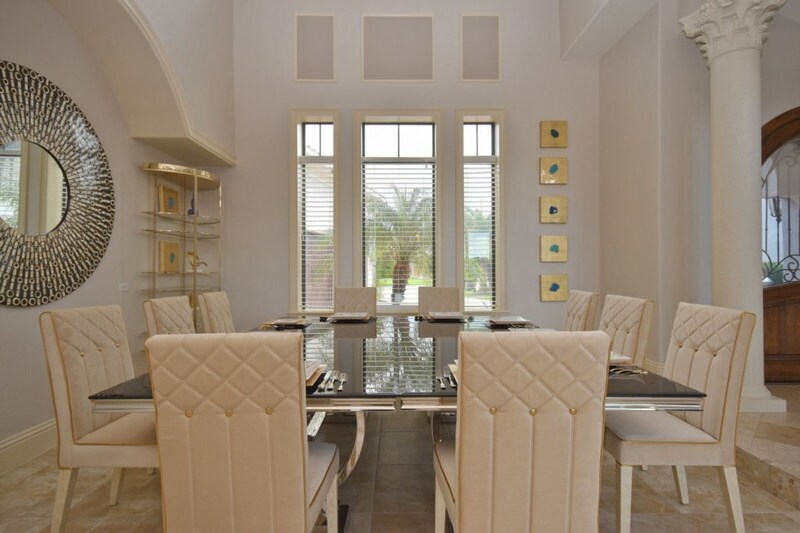 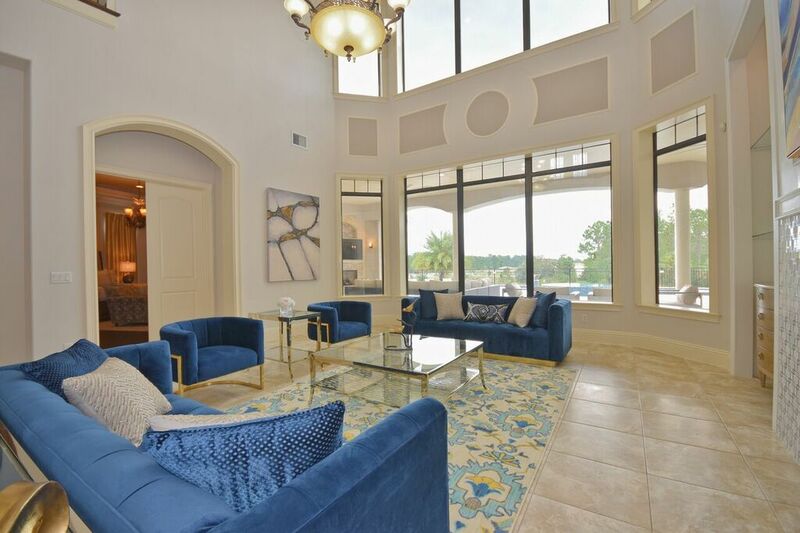 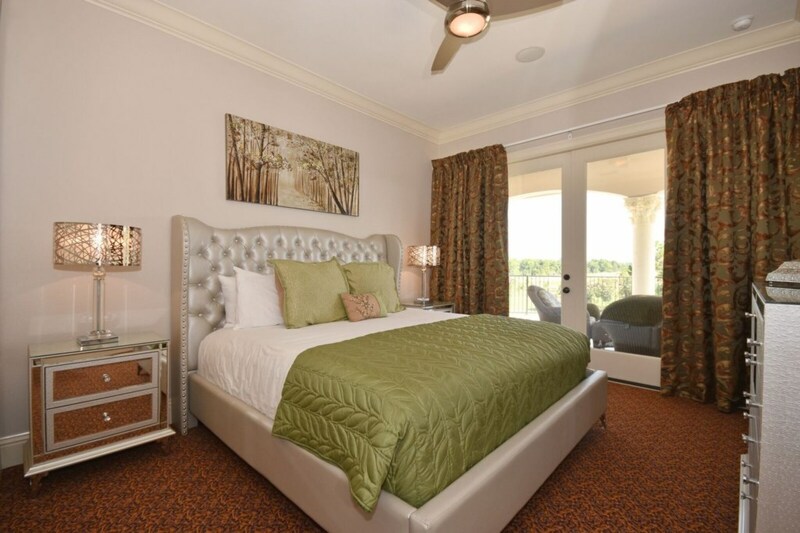 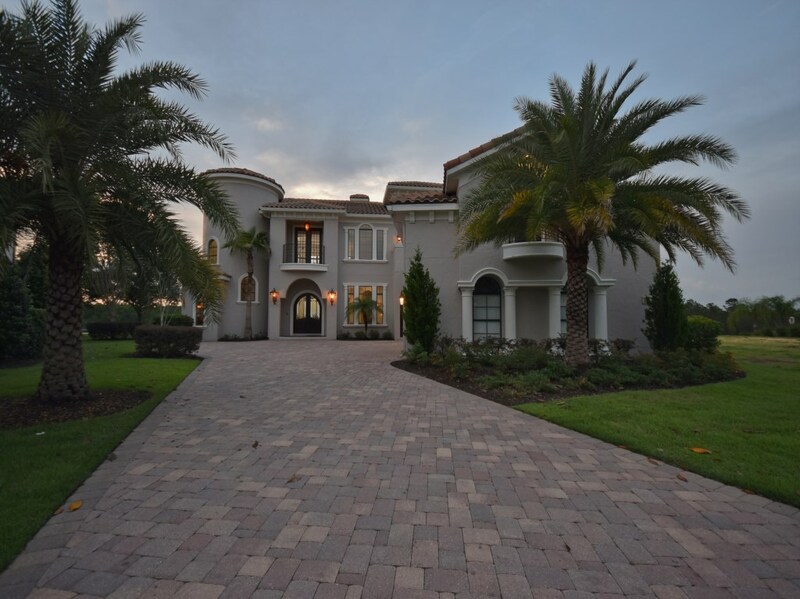 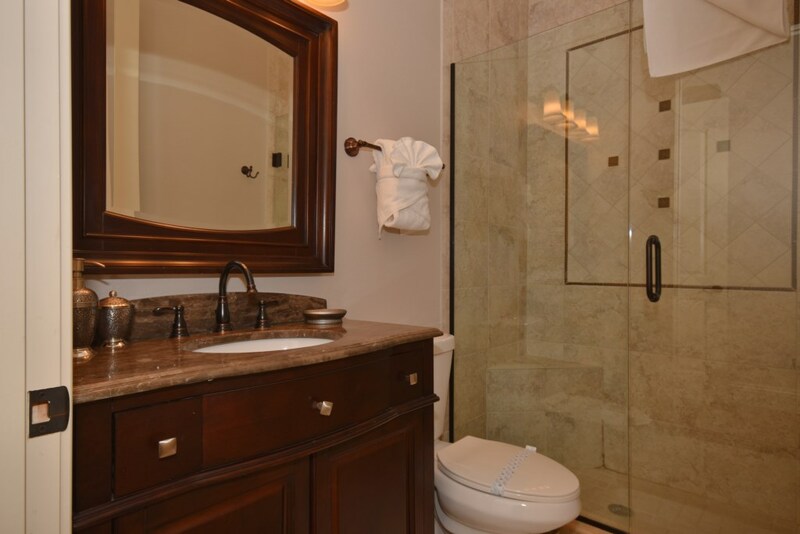 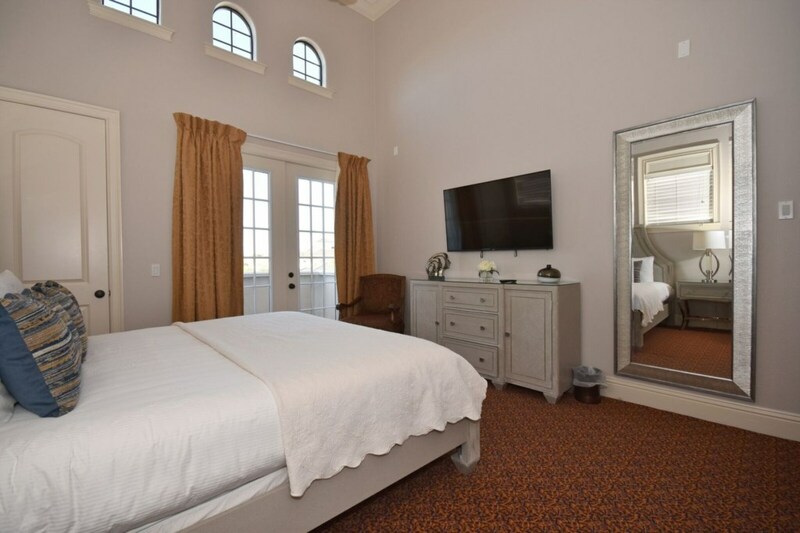 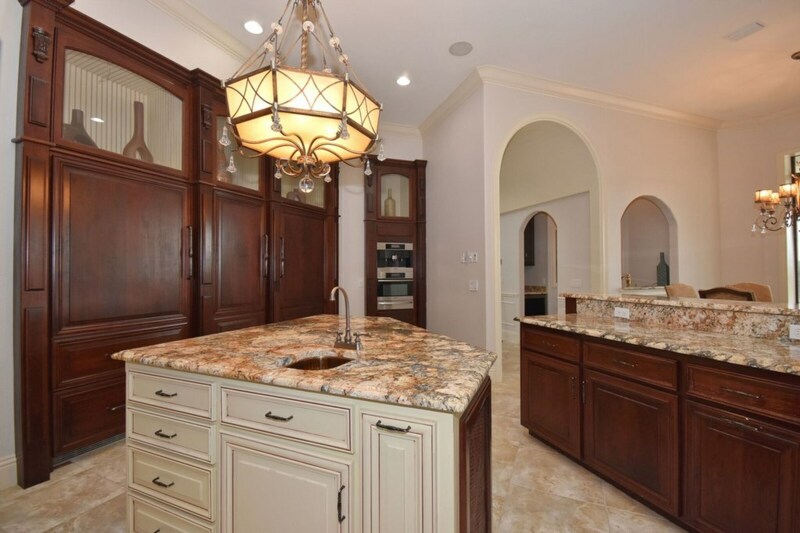 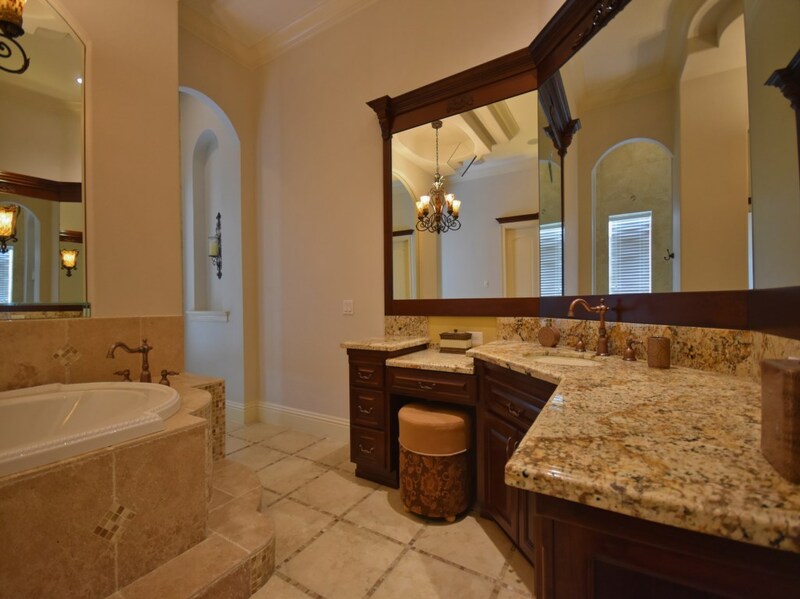 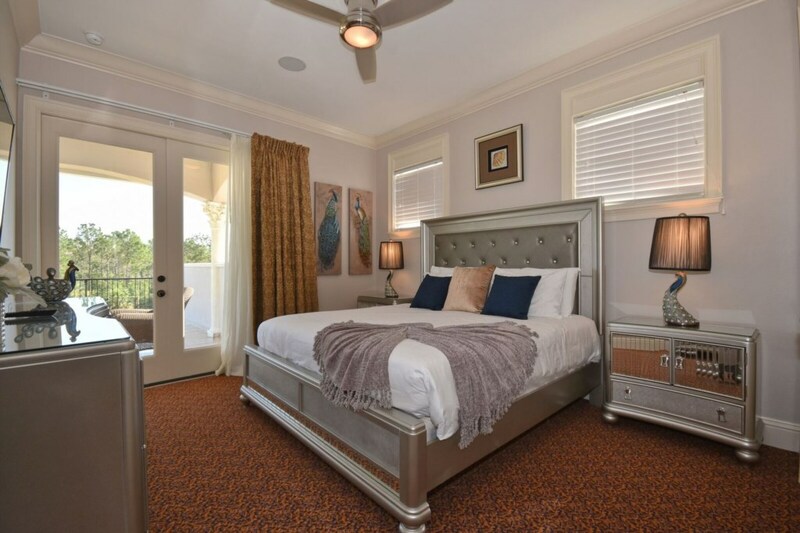 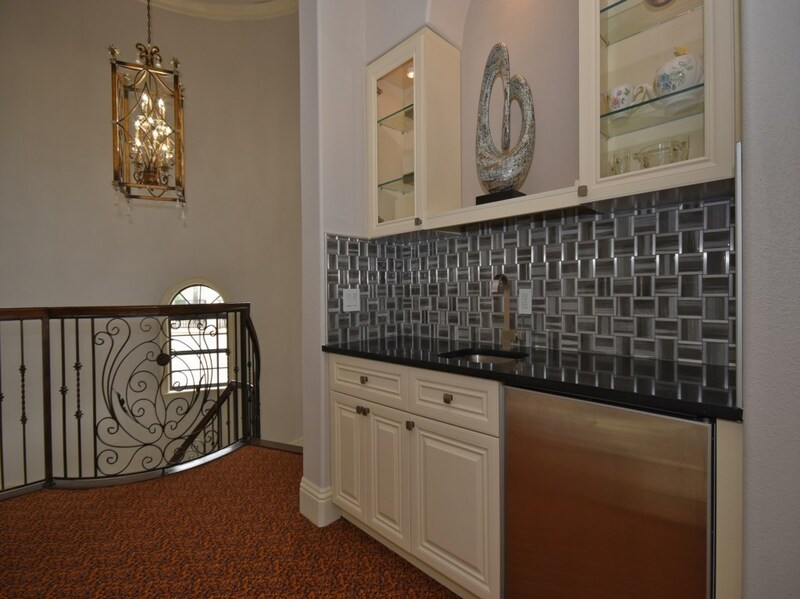 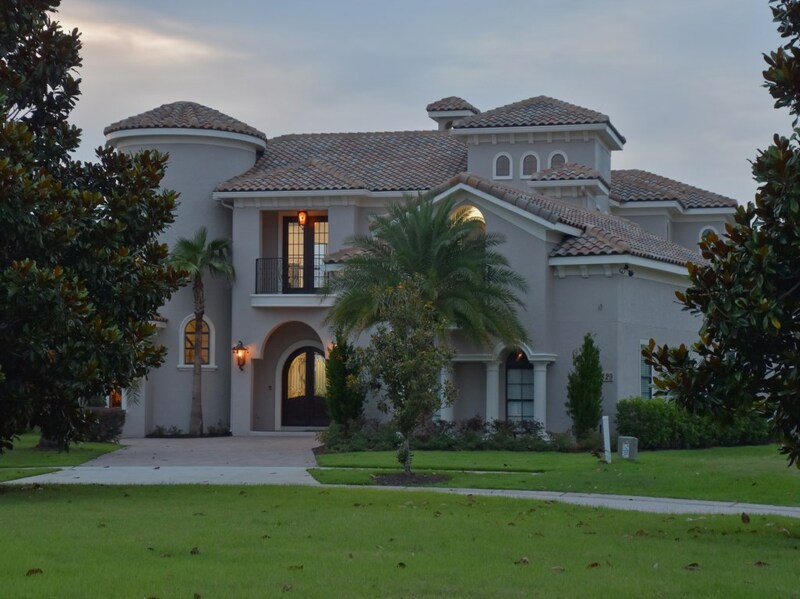 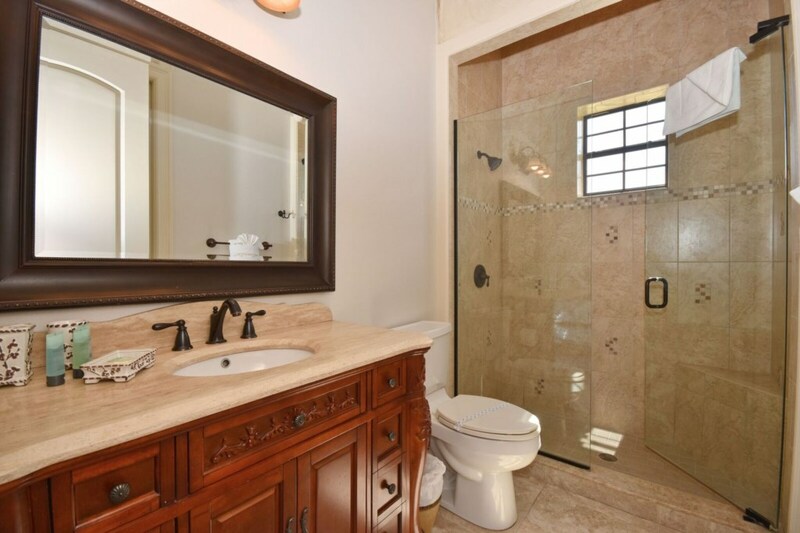 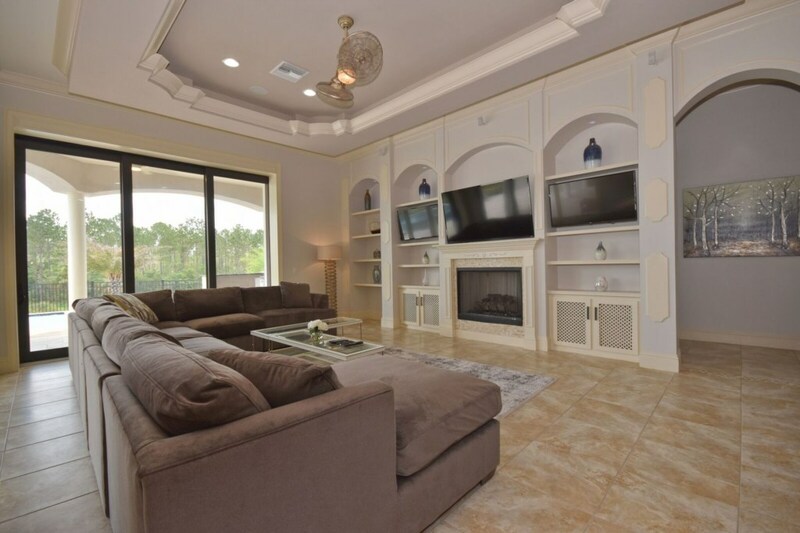 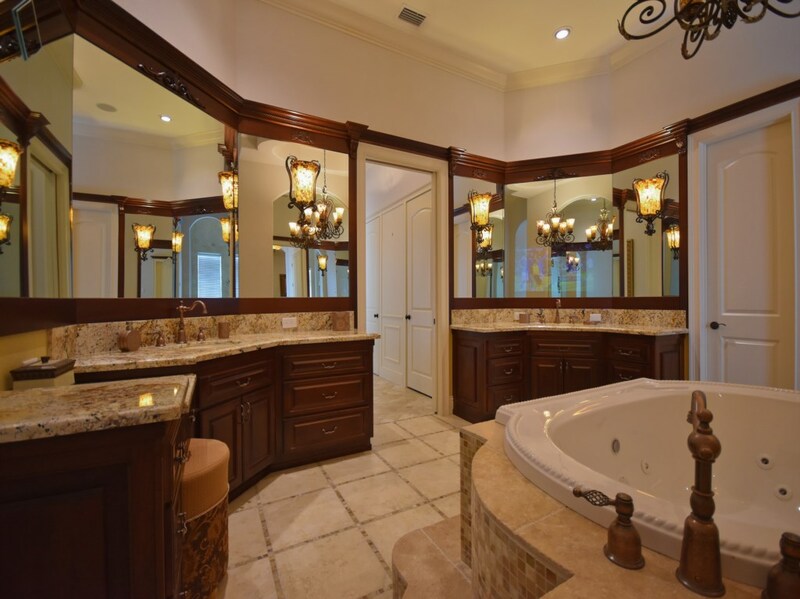 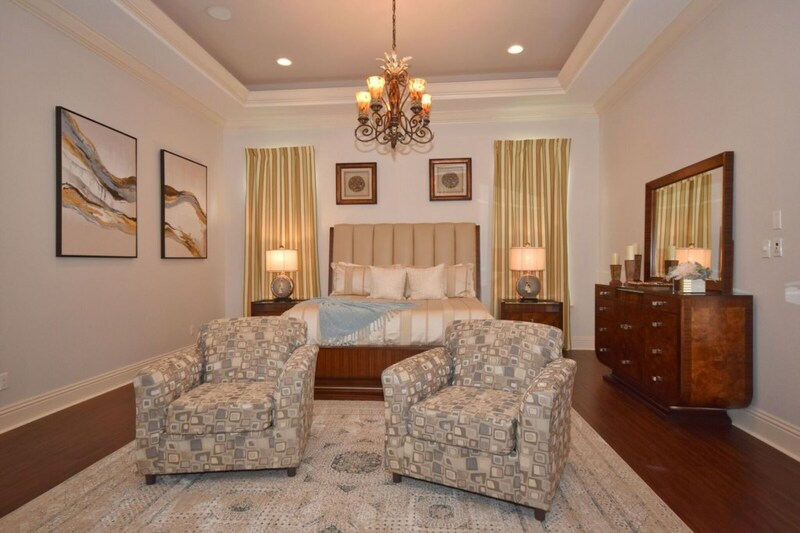 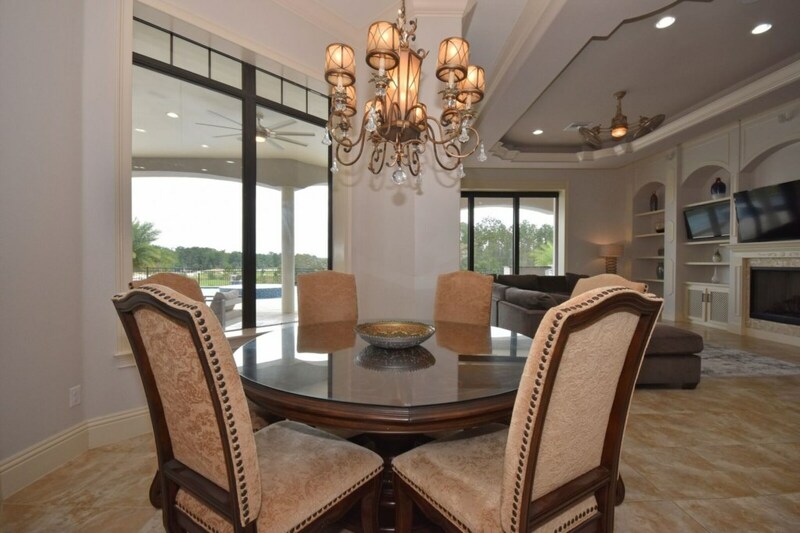 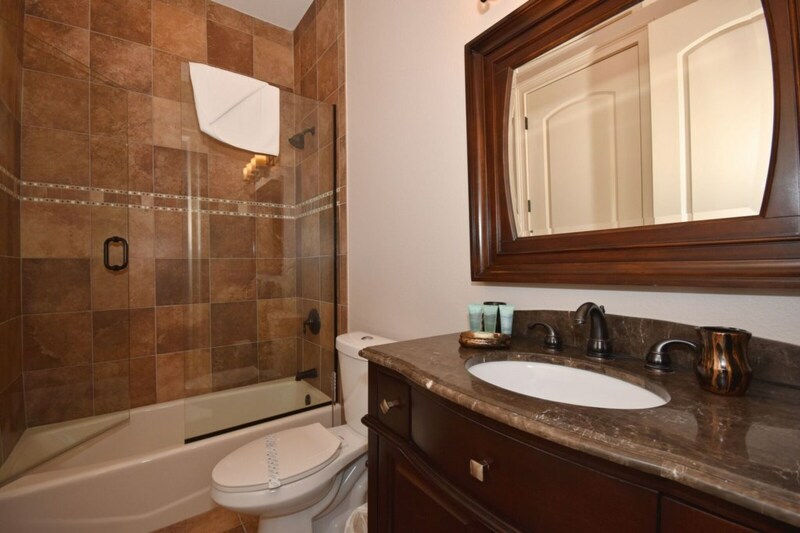 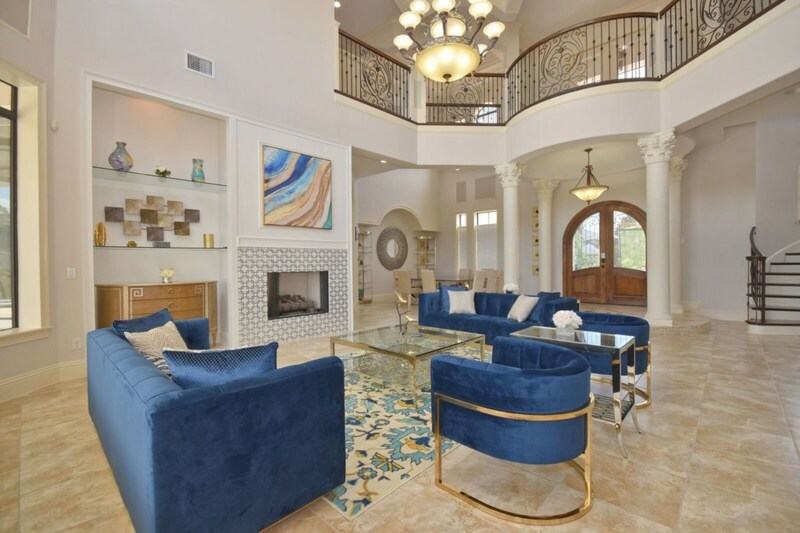 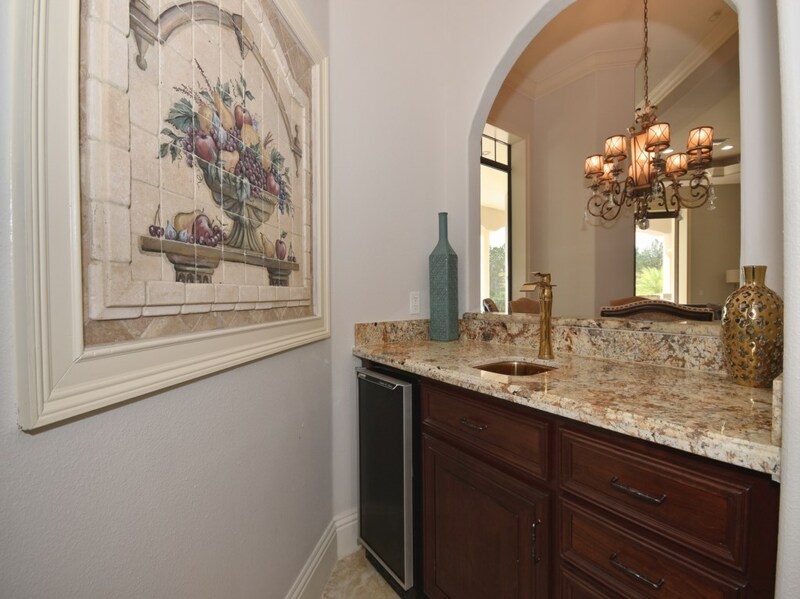 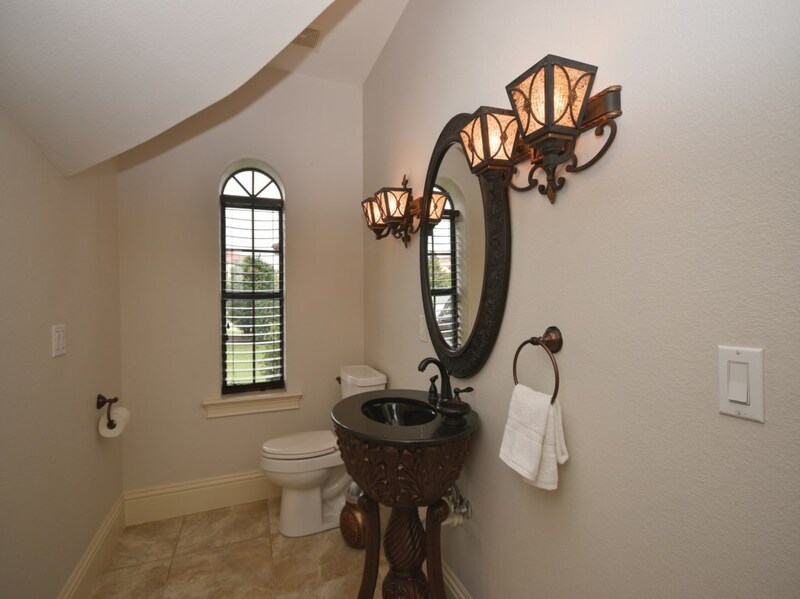 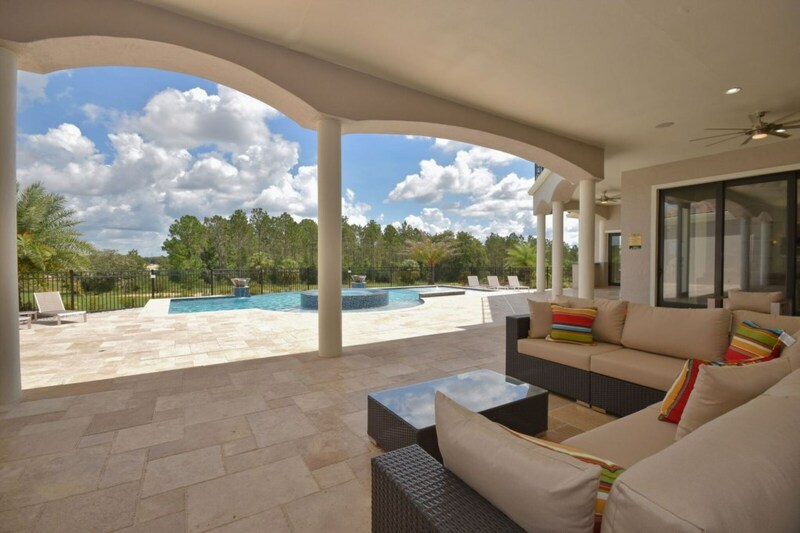 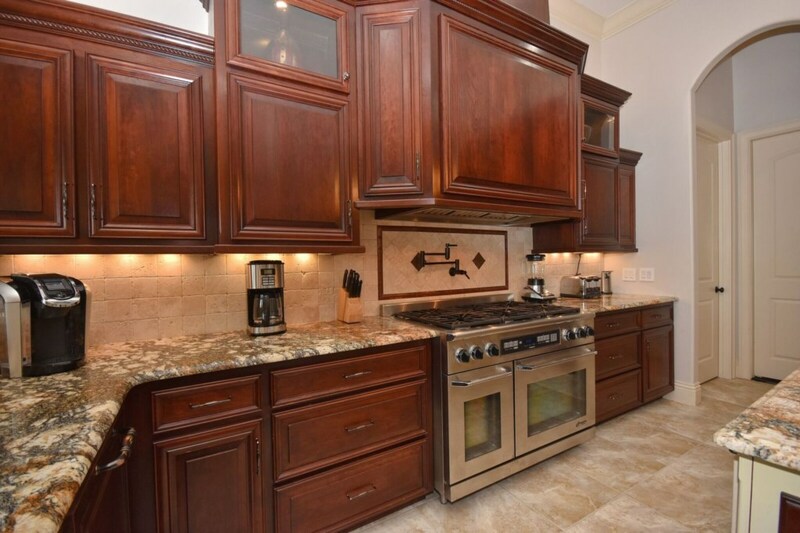 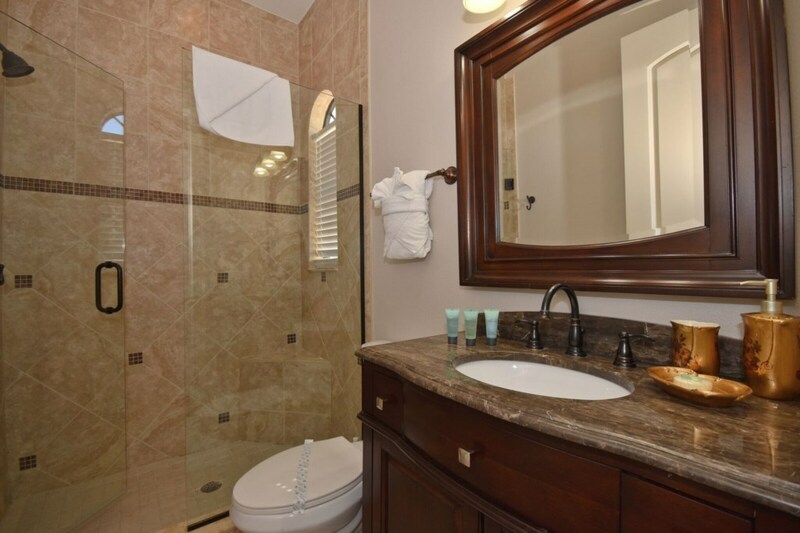 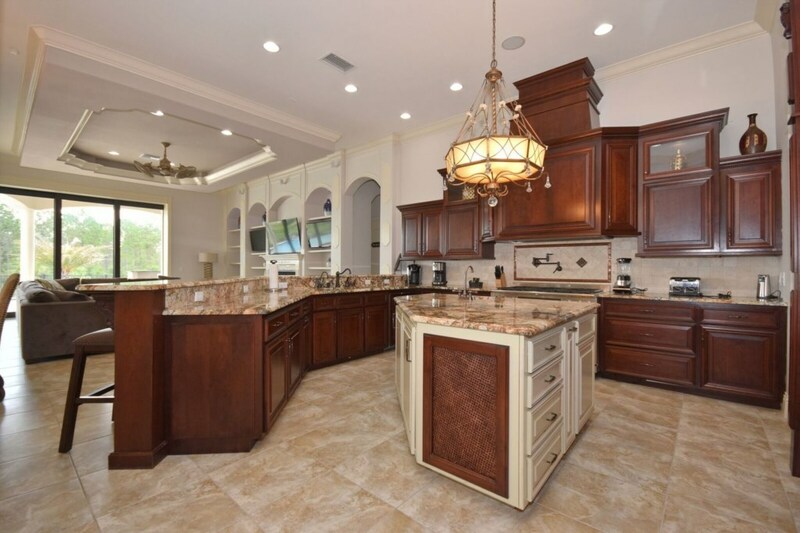 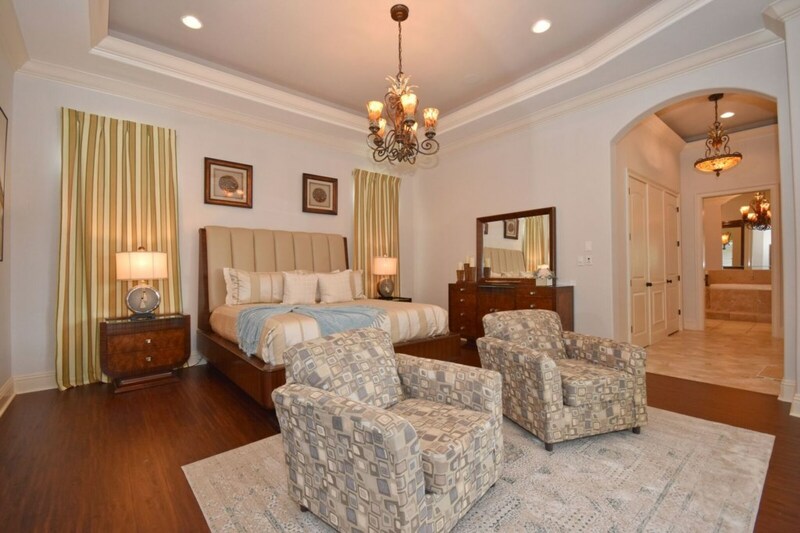 This home provides spacious living quarters and privacy on Reunion Resort. 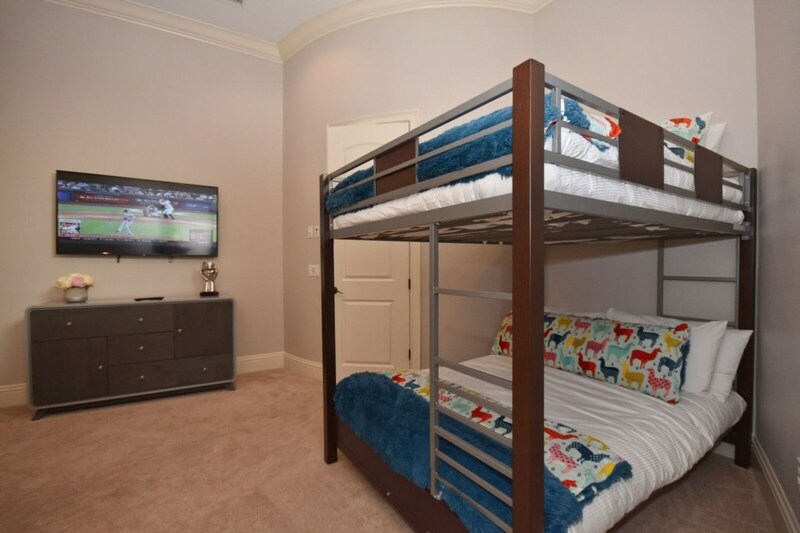 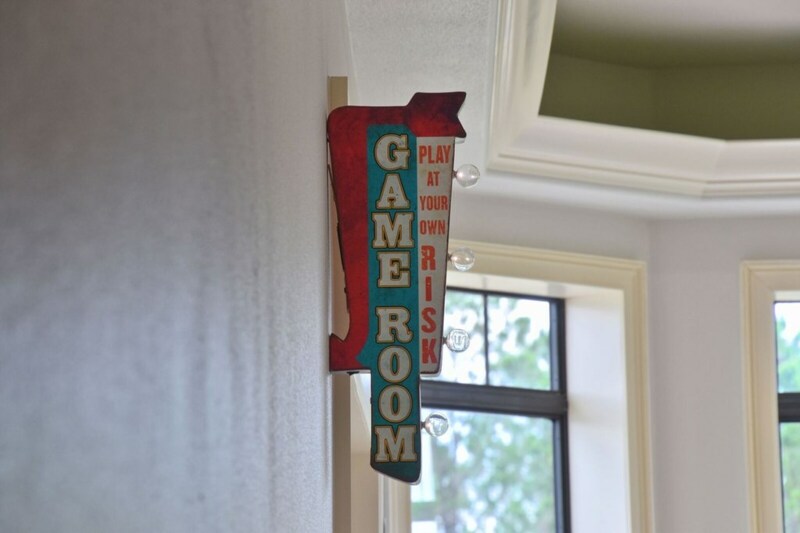 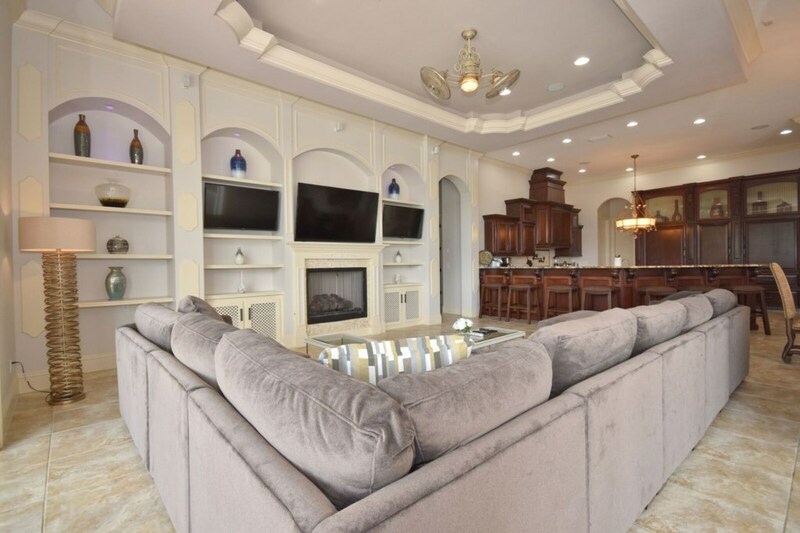 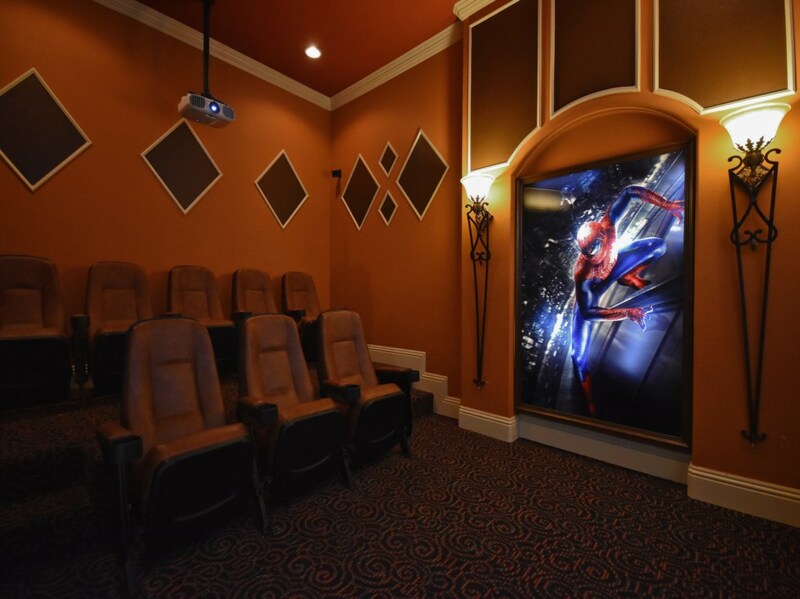 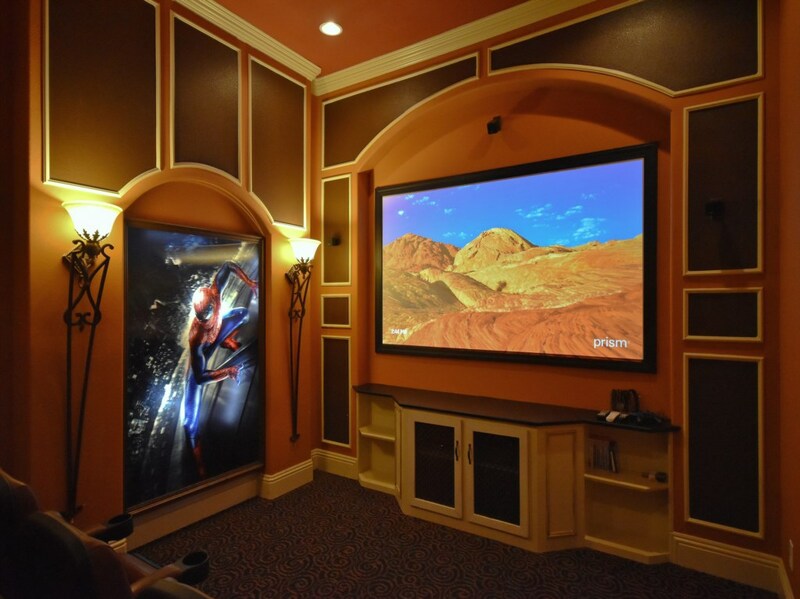 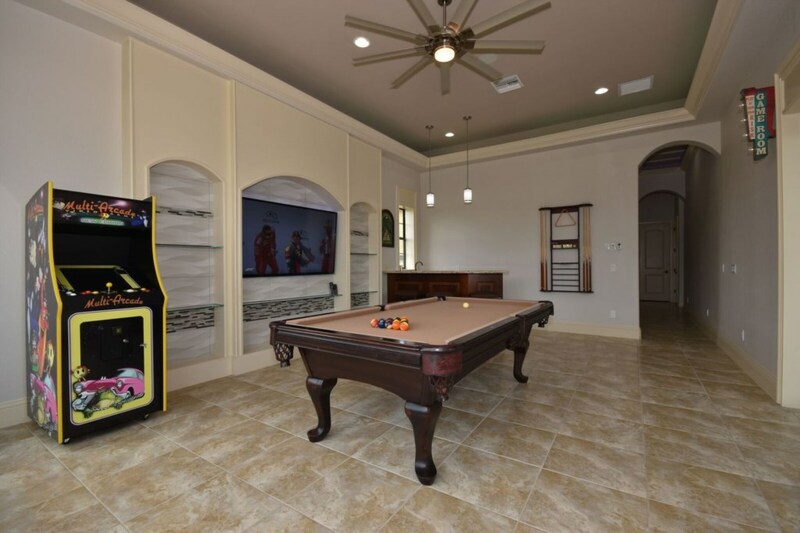 The entertainment never ends at the theme parks with a home theater to watch your favorite movies on the large projection screen or the games room to play a friendly competition of pool or use the multi-arcade video game! 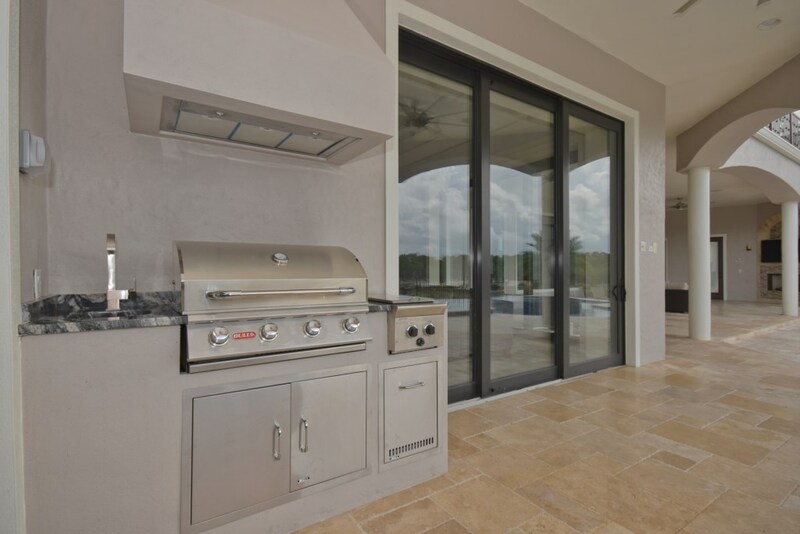 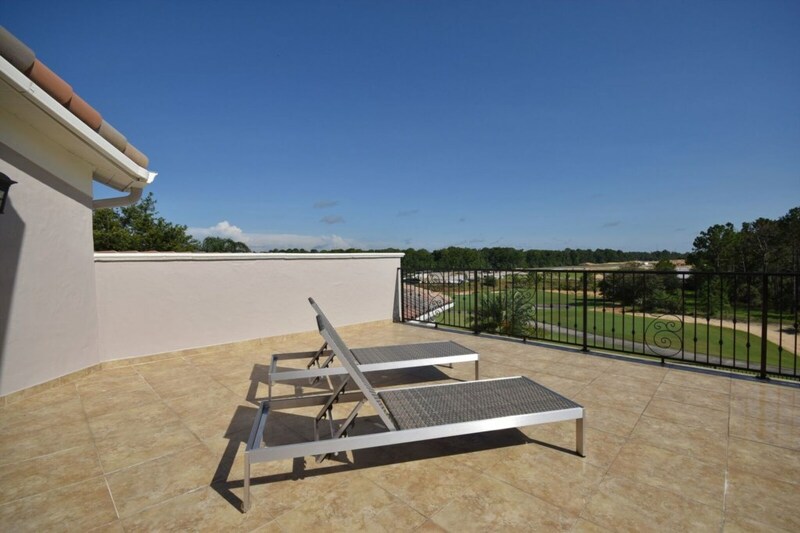 You also have your own private deck with a swimming pool and spa right outside your patio doors to enjoy Florida's warm rays. 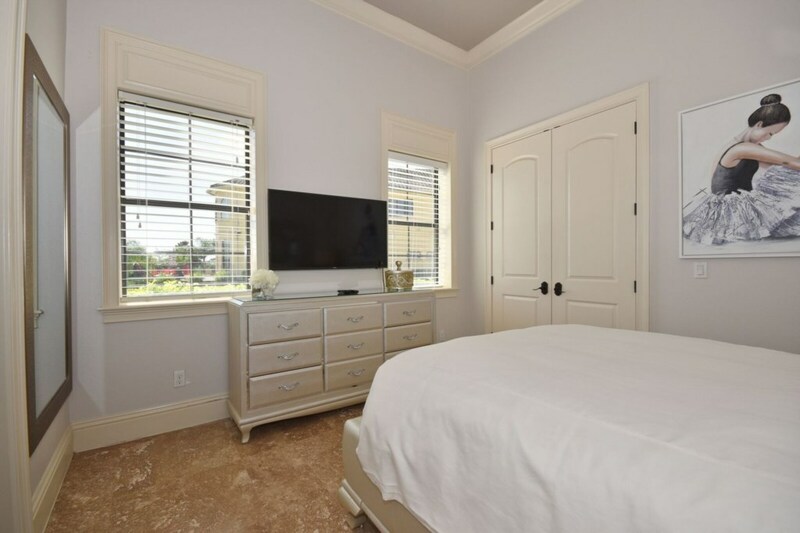 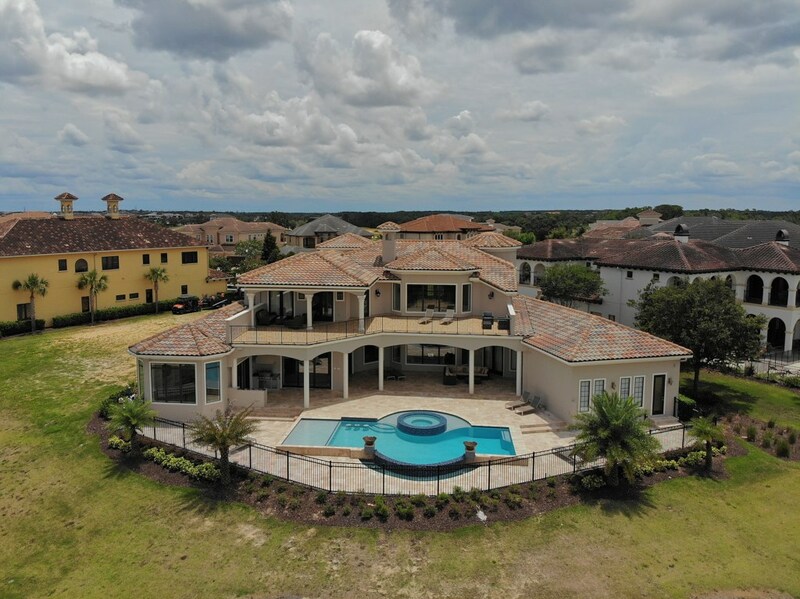 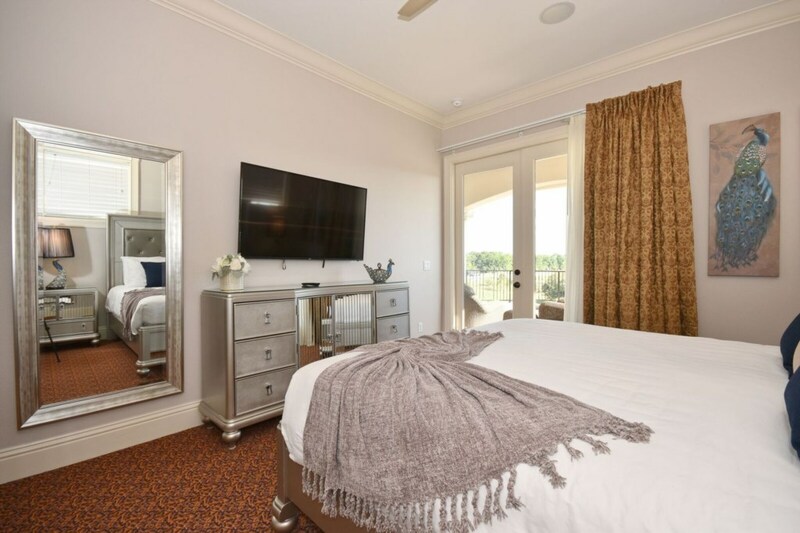 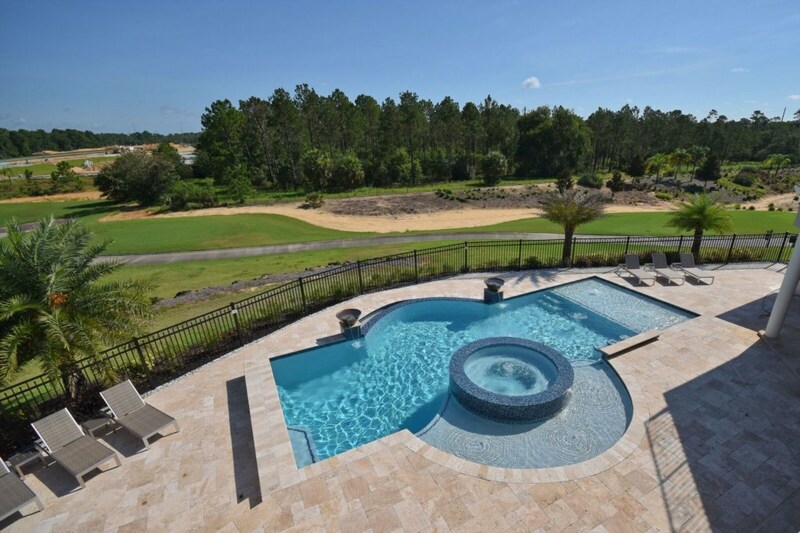 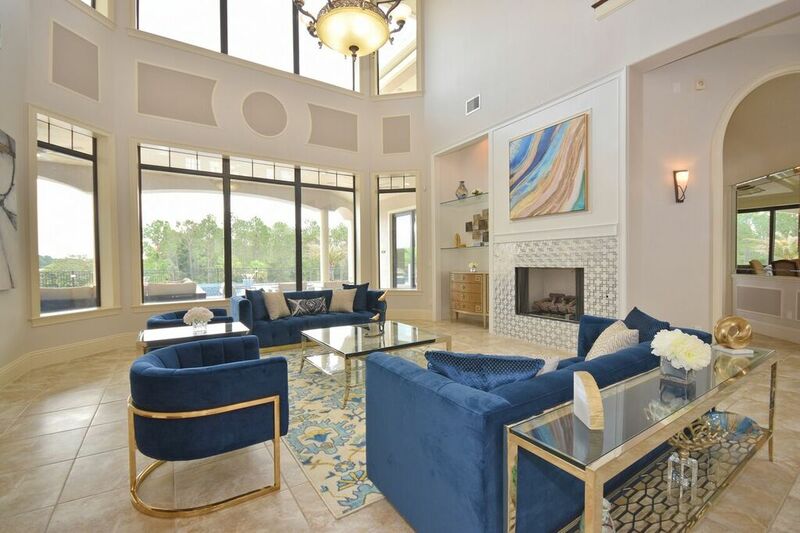 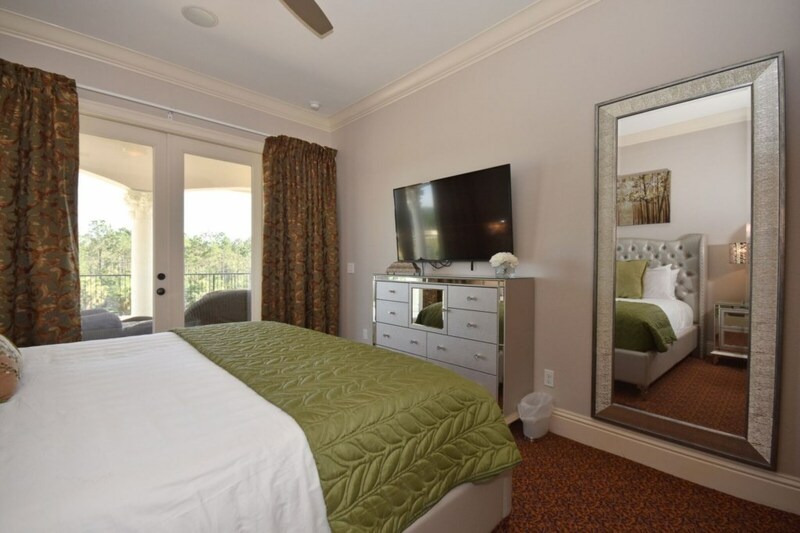 This home sits on Reunion Resort, about a 12 minute drive to Walt Disney World, where you and your family can exprience an unforgettable vacation with lots of smiles and laughter!